Some of the most magical times spent in the Karoo Heartland are sunrises and sunsets - with dramatic mountains, golden veld and kilometers of open sky. Share your favourite Karoo sunsets and sunrises on our Karoo Heartland Facebook page or on Twitter & Instagram with the hashtag #KarooHeartlandChallenge. Enter as many photos as you like and please let us know where the photo was taken. PLEASE NOTE: copyright infringement or submitting photos that are not your own will not be tolerated. You will be diqualified and your submissions removed. Photos submitted should be from the Karoo Heartland area. About Glen Avon Farm: Stately mountains, lush valleys, forests, rock formations, streams and delightful vistas make an exhilarating environment for a farm holiday for those who love nature and what it has to offer. Birding is excellent and hiking opportunities of all degrees abound. 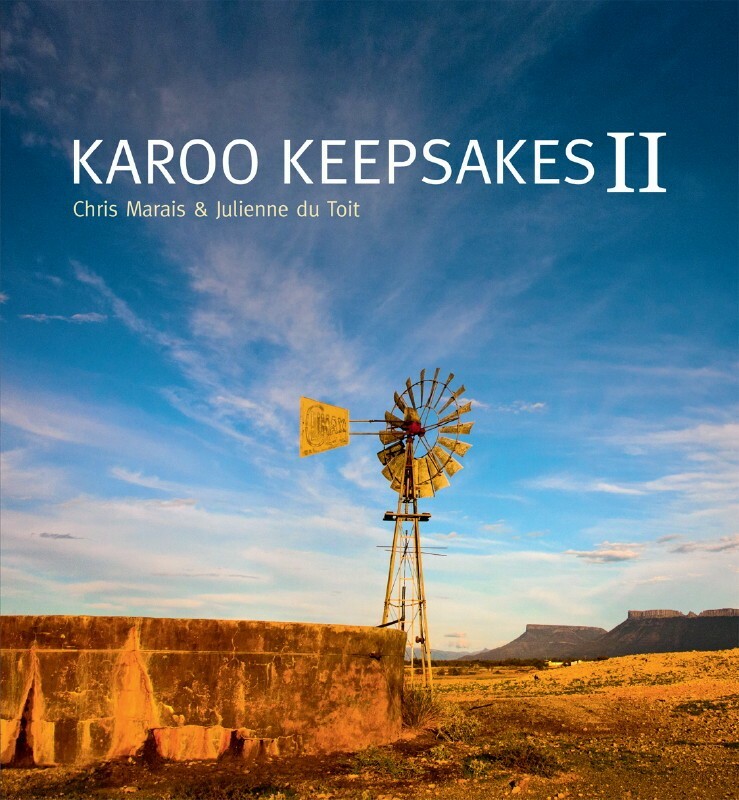 Karoo Keepsakes E-Book: One of South Africa’s most successful independent publishing ventures, Karoo Keepsakes I is more than a book. It’s a gift, it’s a traveller’s companion and a dedication to the people and the places that make up the dry Heartland of South Africa.